Repair or replace window handles and hinges. 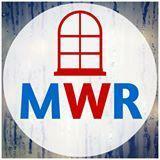 Replacement of cracked, broken, cloudy, misty and condensation window panels. All work personally supervised. Free quotations.